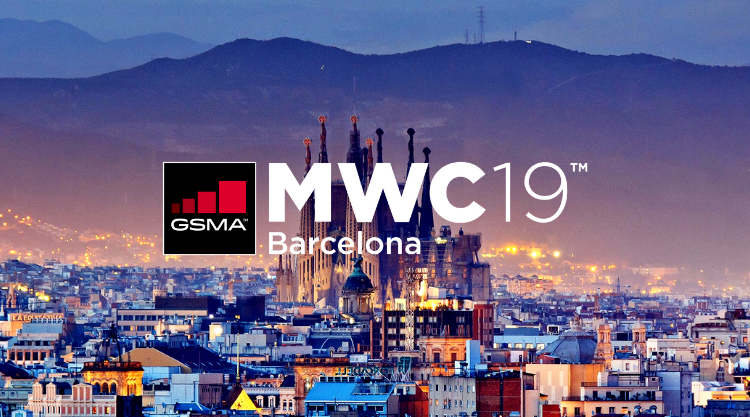 Mobile World Congress 2019 is just a few short weeks away! The PubMatic team looks forward to connecting with you in Barcelona to talk about what’s next for mobile monetisation and how we can build an open digital media future, together. As digital advertising continues to evolve and mature, quality and transparency are fueling the next wave of innovation. More brand spend flows through programmatic pipes than ever before and technological advancements are unlocking possibilities while presenting new challenges. At PubMatic, we have been an outspoken champion of increasing clarity in ad tech, empowering both publishers and advertisers to take full advantage of all that programmatic has to offer.